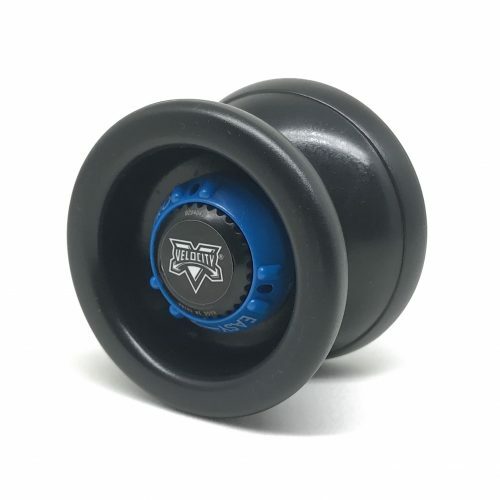 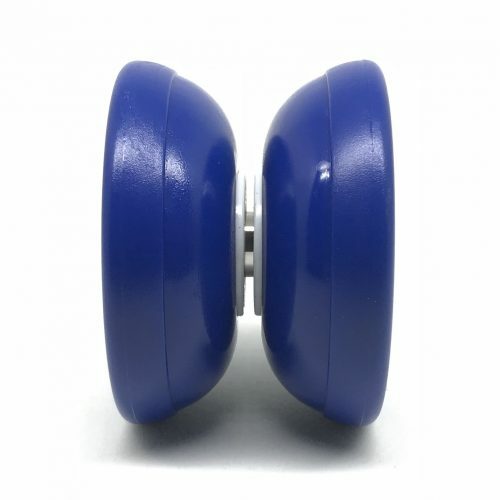 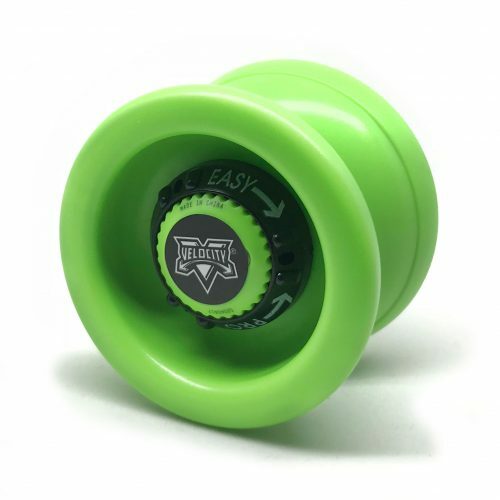 The Velocity is the yo-yo choice for you if you can’t decide if you are a beginner, or an advanced player. By adjusting the Dials on each side of the yoyo, the Velocity can become a yo-yo that is completely responsive or one that is a modern, unresponsive throw! 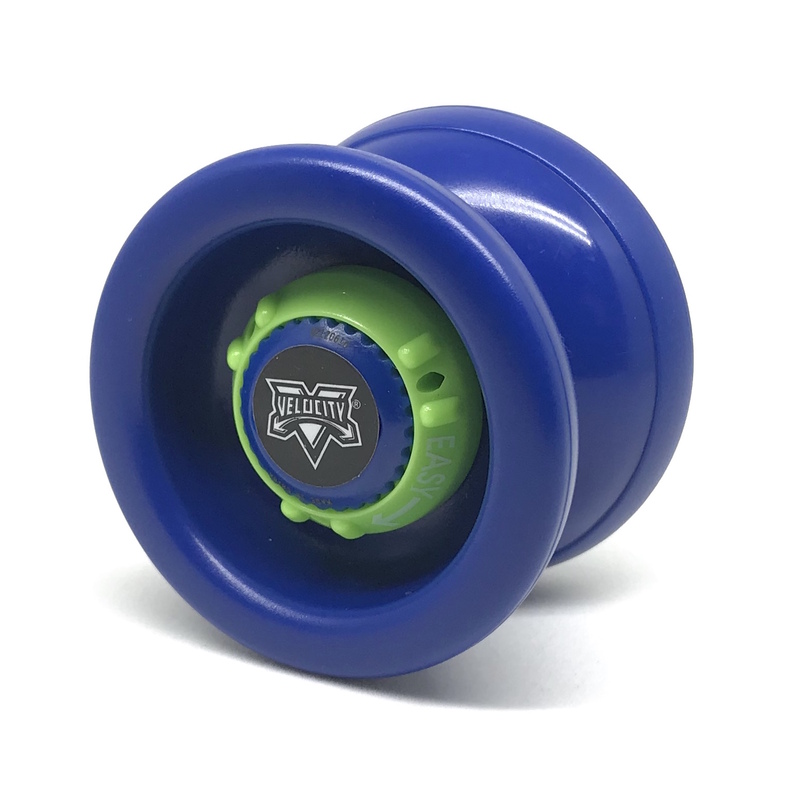 The Velocity is the yo-yo that can take you through your entire yo-yo journey.